It’s already barbecue season in Portugal! The weather in Portugal this weekend is set to be 24°C and sunny – perfect barbecue weather! 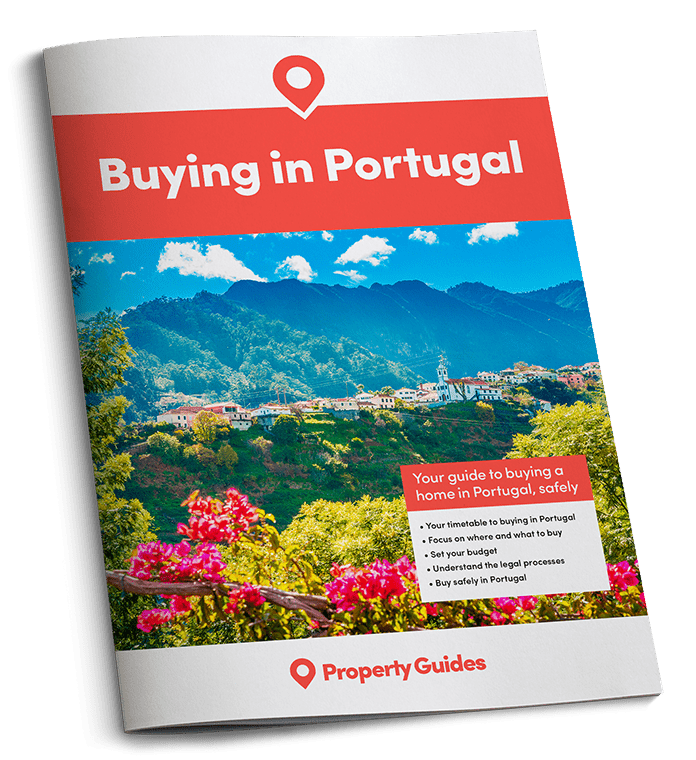 The arrival of spring means people in Portugal are already lucky enough to be able to eat al fresco, so here a few springtime favourites to chuck on the barbecue – if you choose to live in Portugal, that is. It’s only early March, but we’re already at the time of year when people in Portugal can feel awfully smug about the weather, with temperatures in the low 20s forecast even as far north as Porto – and warmer weather possible in the south. This means al-fresco dining is already an option for people fortunate enough to find themselves in Portugal at this time of year, so with that in mind, we’ve put together a list of five inspirational ideas for barbecue food that’s easy to find in the country. Al-fresco dining is already an option for people fortunate enough to find themselves in Portugal at this time of year. Piri piri chicken is a quintessential Portuguese dish, and something easy to cook on the barbecue, thanks to the fact that pre-spatchcocked chickens are widely available. A steady low to medium heat is essential to cook these chickens through without burning them, so they’re best handled by a gas barbecue, or a home-cook who’s good with charcoal! Despite the country being surrounded on two sides by the Atlantic, it’s hard to find local prawns in Portugal. However, as they’re so popular, it’s easy to find imported options, sold by the plastic shovel-load in supermarkets. The easiest way to deal with them is to toss them in oil and seasoning, in their shells, and char and cook them through on a red-hot barbecue grill – an easy starter that feels incredibly luxurious. 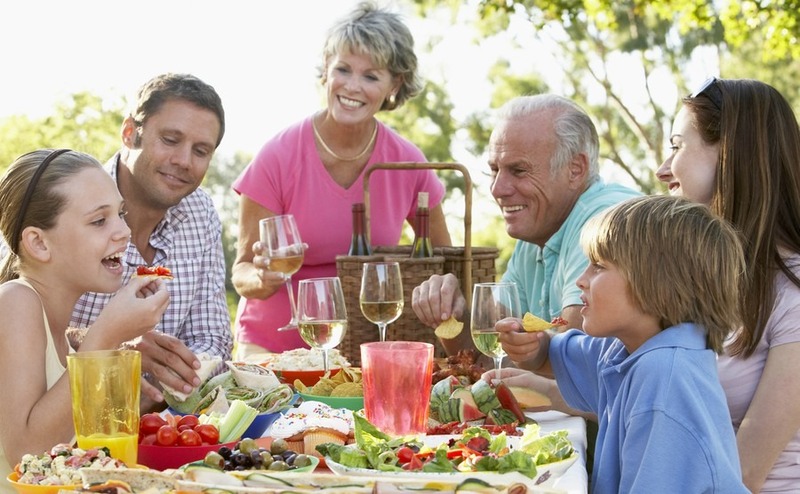 Every barbecue needs something for the vegetarians, and something as a change from the meat. At this time of year, twig-thin wild asparagus is a great choice, and tastes wonderful simply blanched and charred. Unfortunately, while it’s easy to pick up huge bundles of this asparagus on the roadside in central Portugal and the Alentejo, for very little money, it never seems to find its way to the Algarve. There, the supermarkets are instead stocked with expensive imported asparagus – all the way from Peru. So if you’re driving through the Portuguese countryside, don’t forget to stop by a roadside vendor. It’s easy to pick up huge bundles of asparagus on the roadside in central Portugal. Black pork (porco preto) is an unmissable treat, and a far better barbecue choice in Portugal than beef steak. 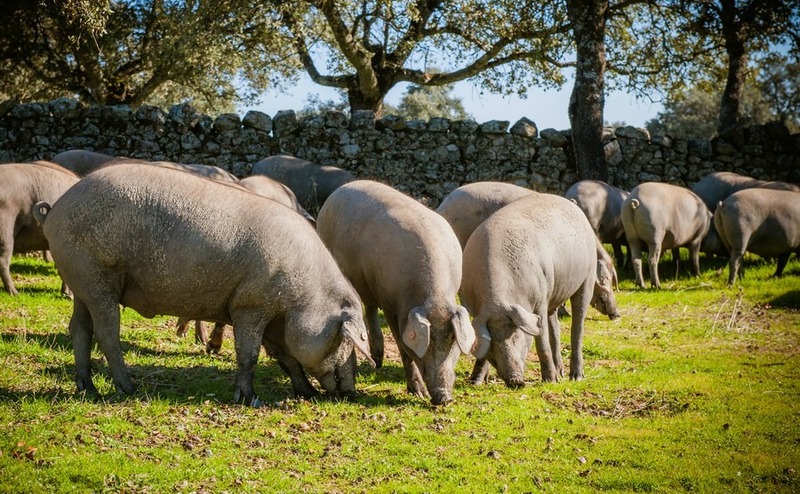 This pork comes from iberico pigs, fed on a diet of acorns, and the flavour is incredible. The two best cuts to look out for are presa – as succulent as fillet steak, and secreto which is richly marbled with fat for an incredibly flavourful (if not especially healthy) choice! Having said that, all porco preto cuts, from ribs to chops, are far more exciting than the mass-produced pork found in the UK. Don’t be afraid to cook black pork to the pink side of medium – so long as it’s cooked through there’s no need to overdo it. The obvious choice for fish on a Portuguese barbecue would be sardines, but it’s not really the season yet, so a better (if slightly surprising) choice is trout (truta). Local trout is widely available in Portugal at this time of year, and extremely cheap. It needs nothing more than oil and seasoning, before going over the coals wrapped in foil. In spring, it’s a superior choice to sardines, which are still available, but imported and rarely at their best.